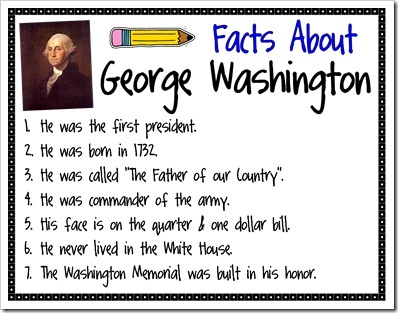 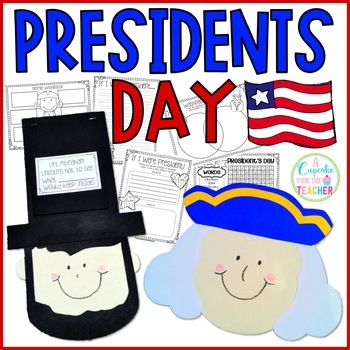 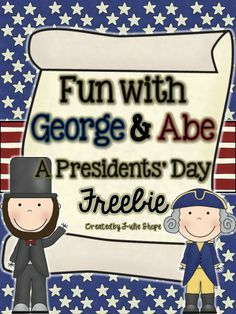 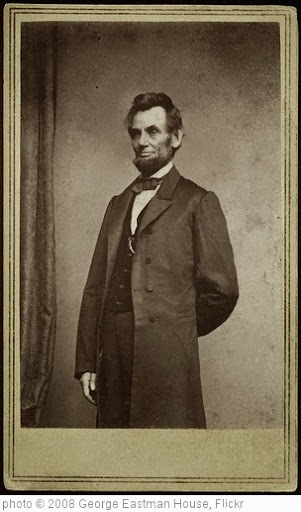 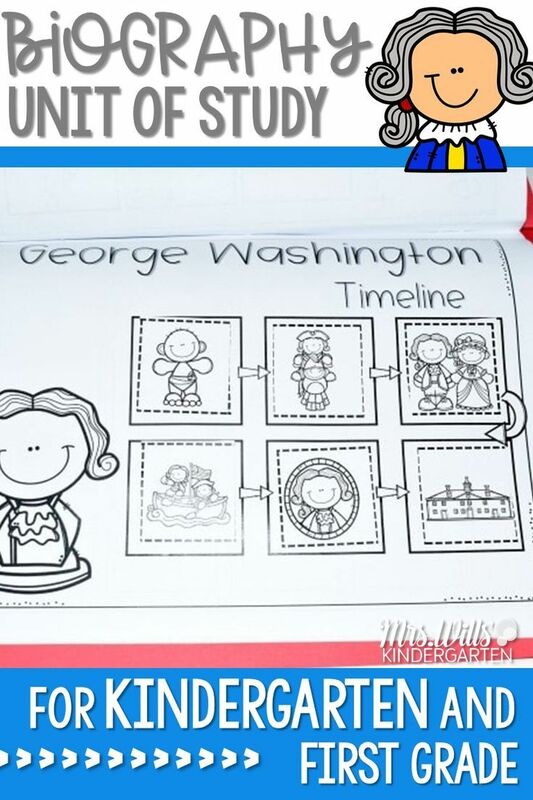 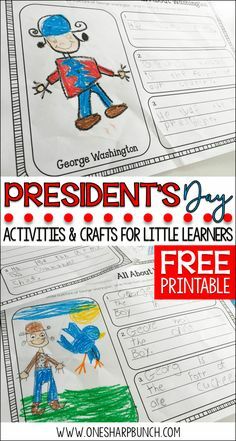 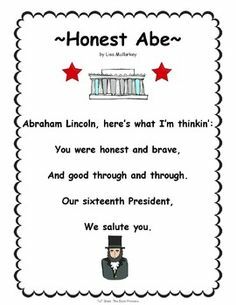 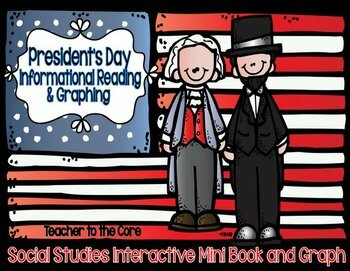 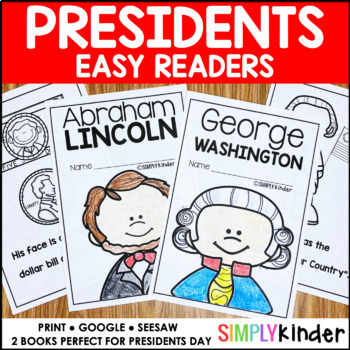 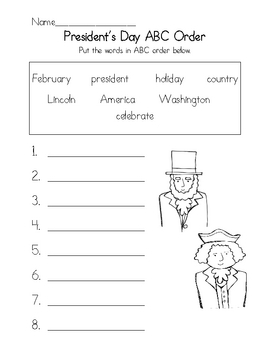 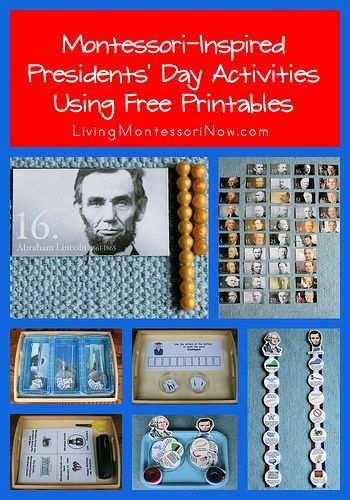 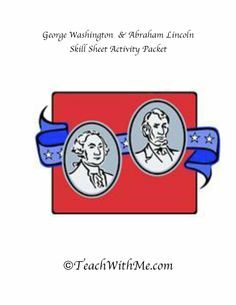 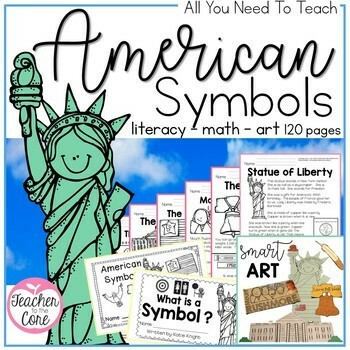 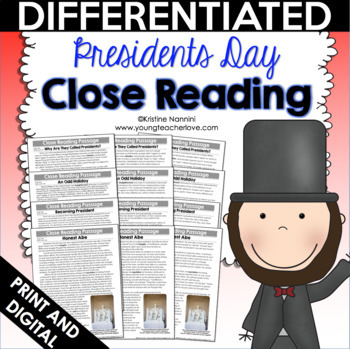 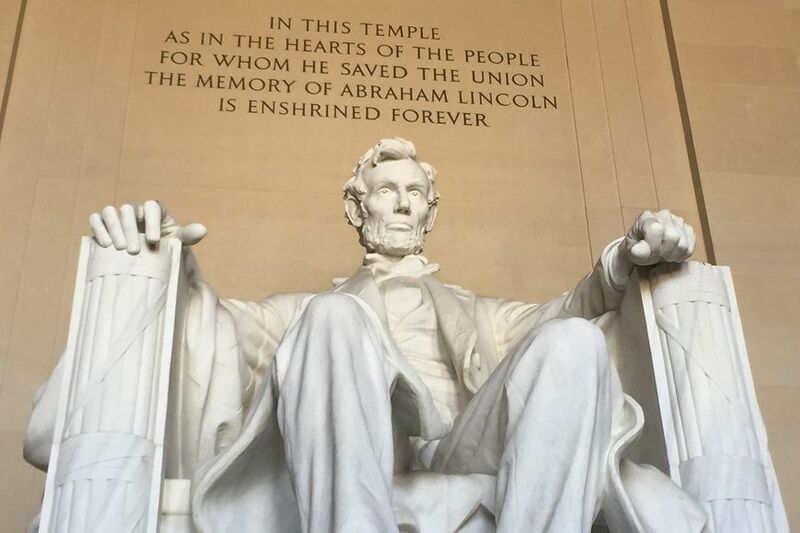 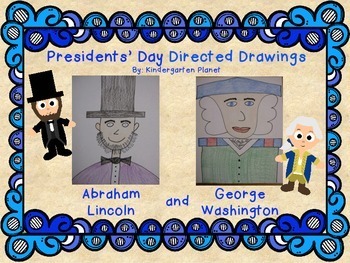 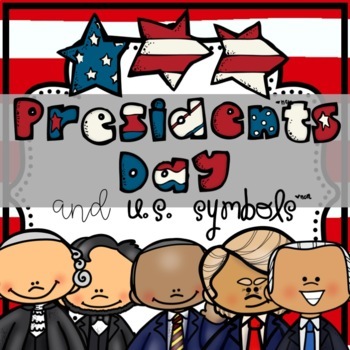 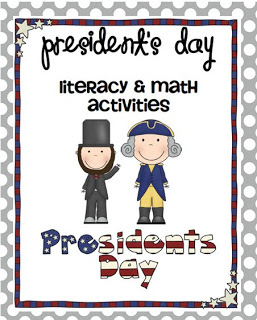 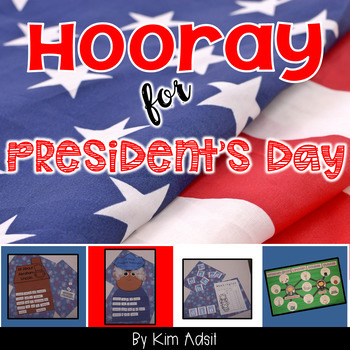 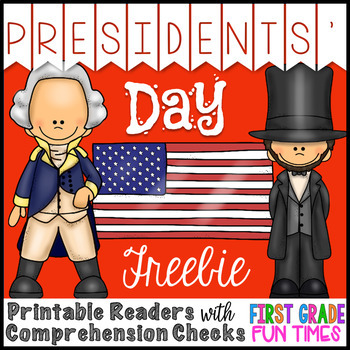 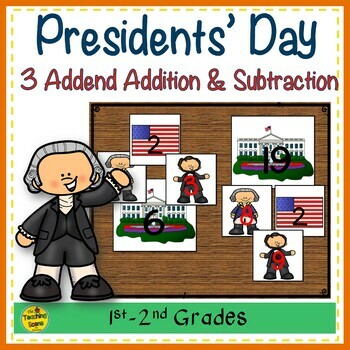 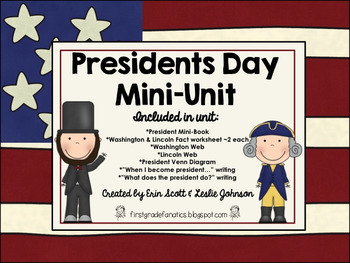 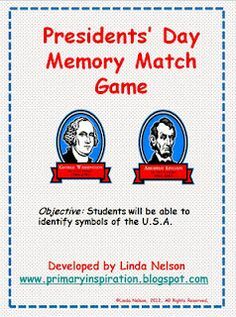 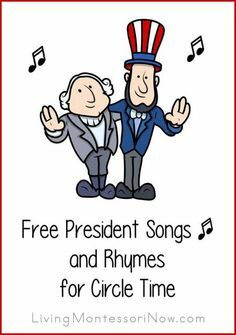 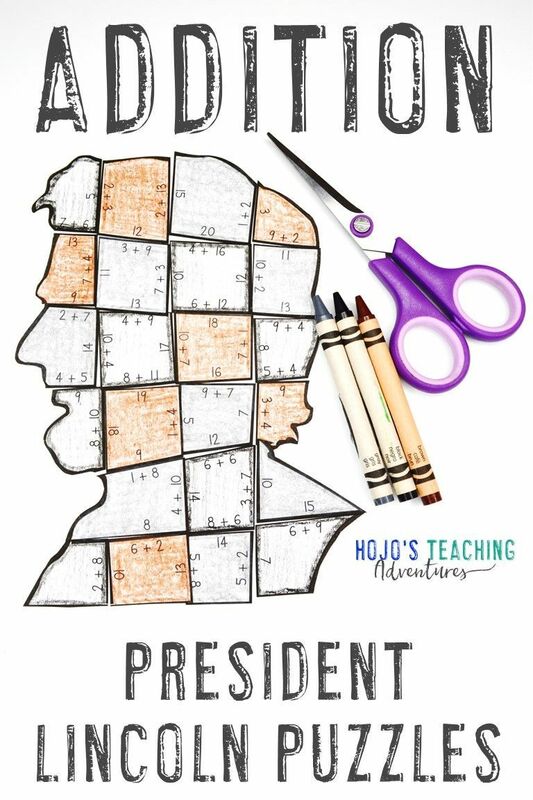 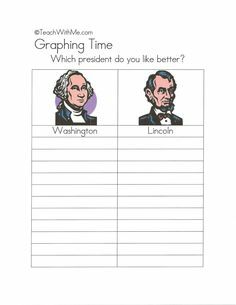 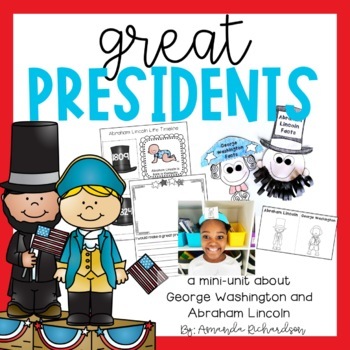 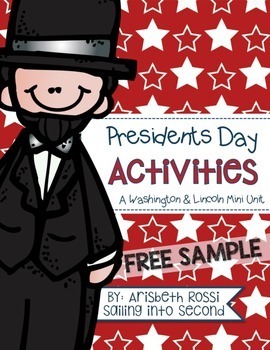 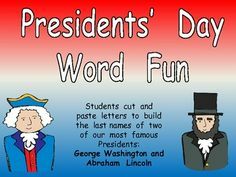 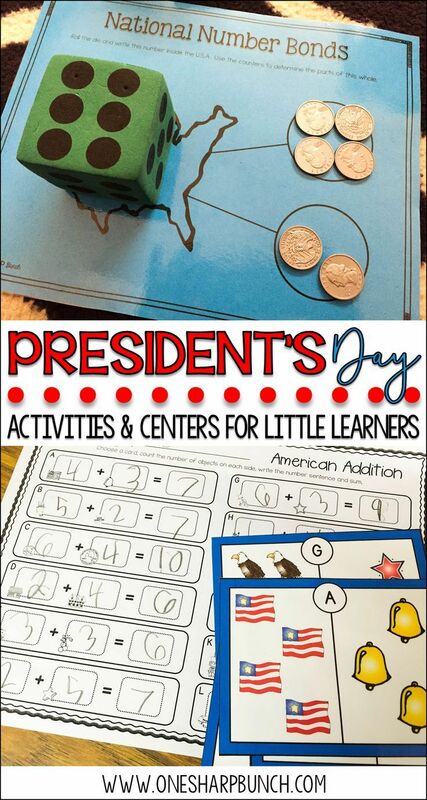 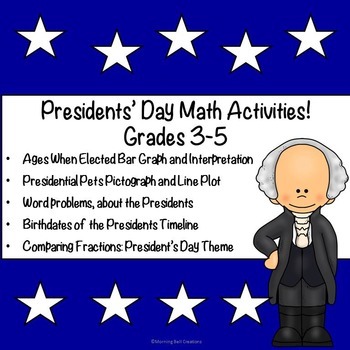 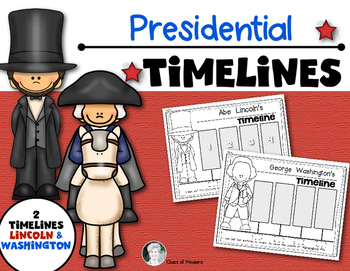 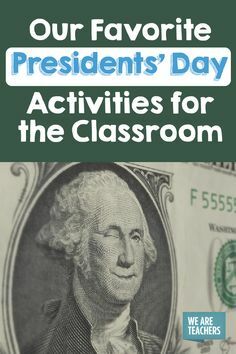 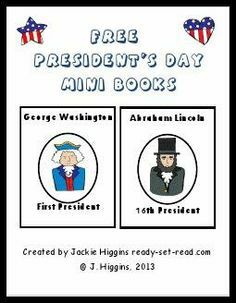 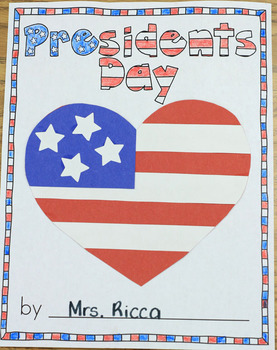 Looking for a simple way to incorporate President's Day into your lessons? 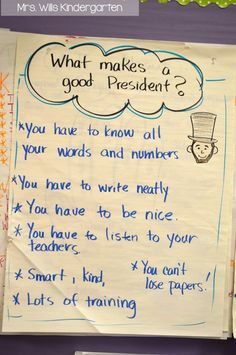 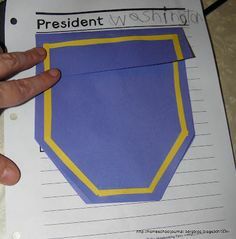 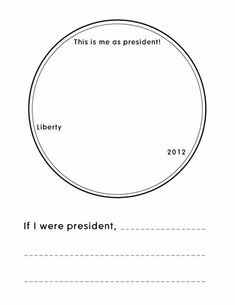 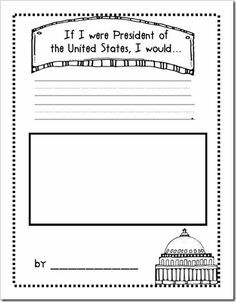 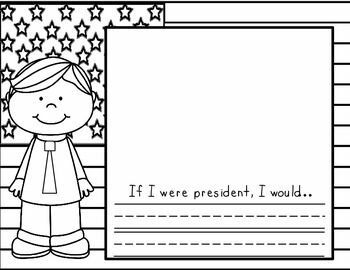 Kathleen over at Growing Kinders featured an "If I Were President. 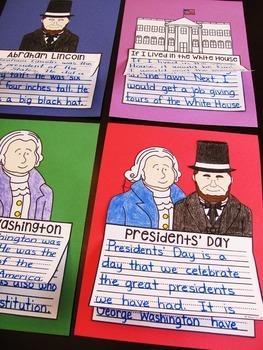 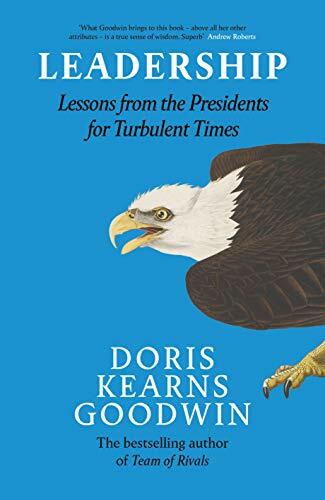 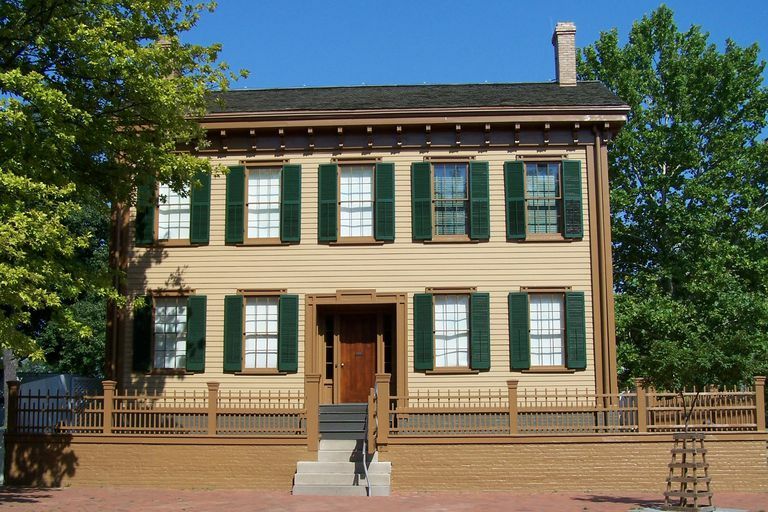 Looking for ways to discuss February holidays, including President's Day, with your students? 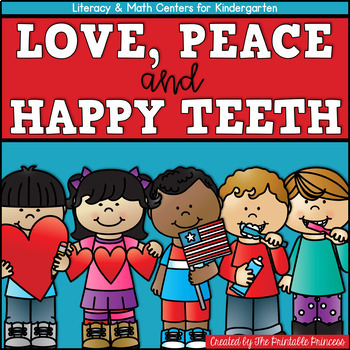 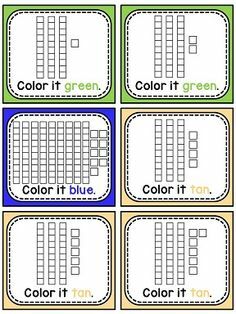 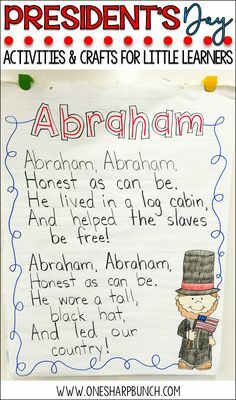 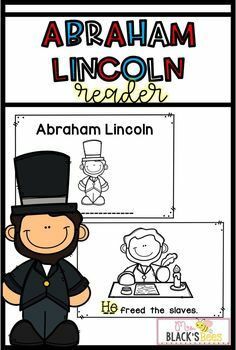 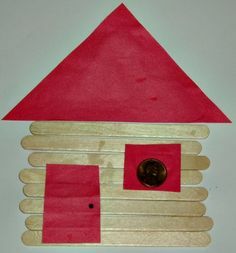 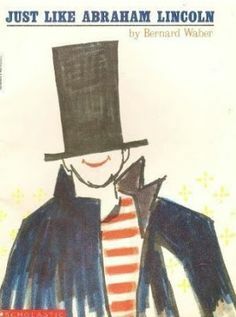 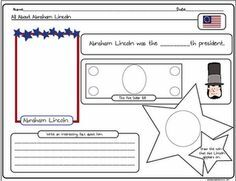 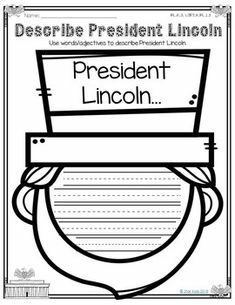 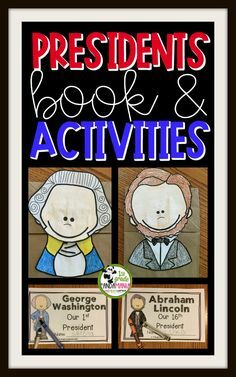 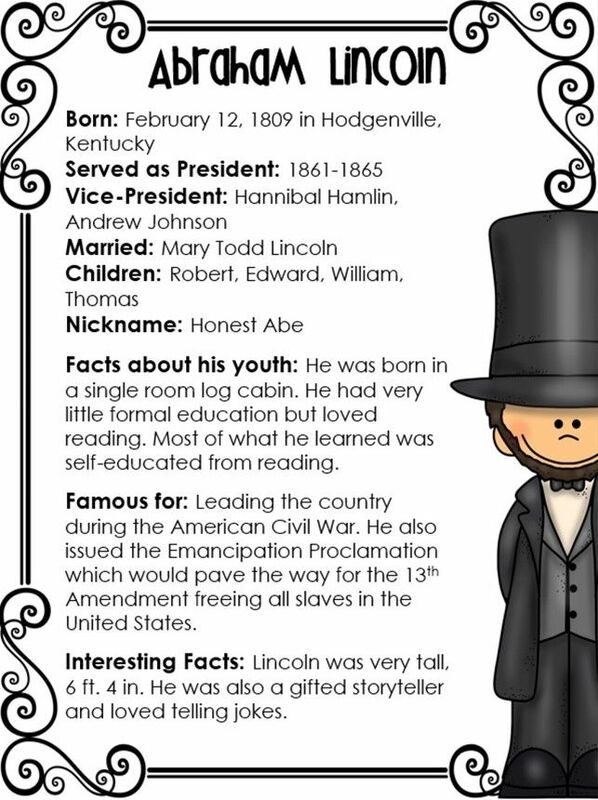 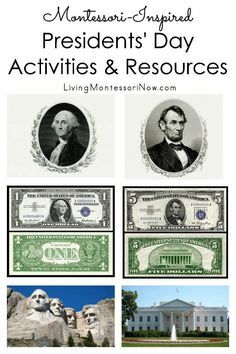 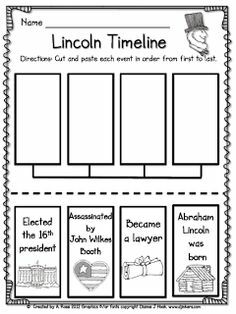 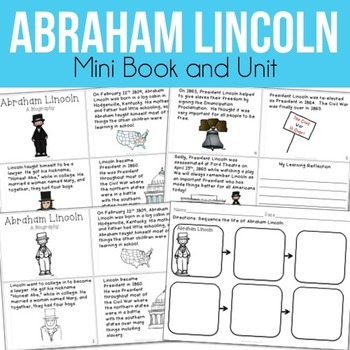 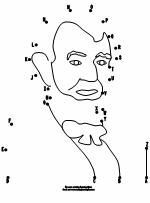 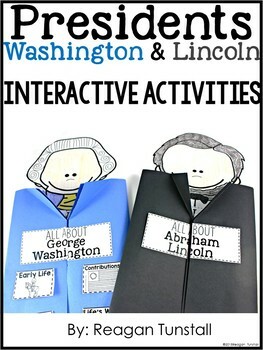 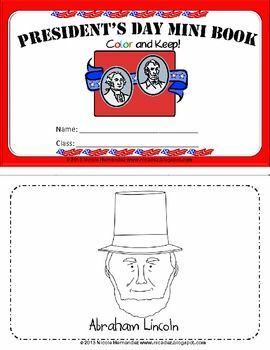 Check out these kindergarten Abraham Lincoln activities! 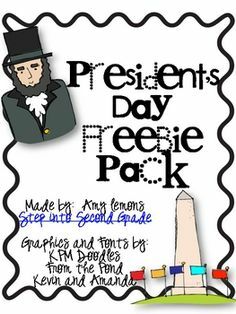 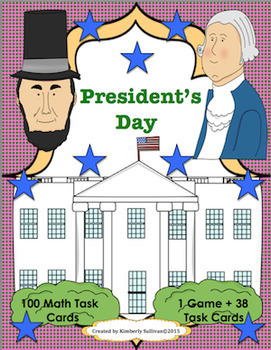 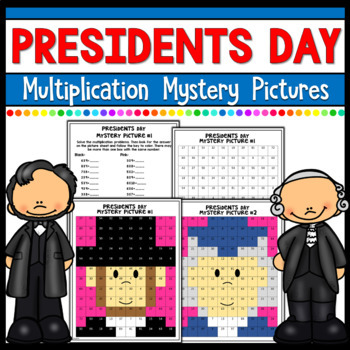 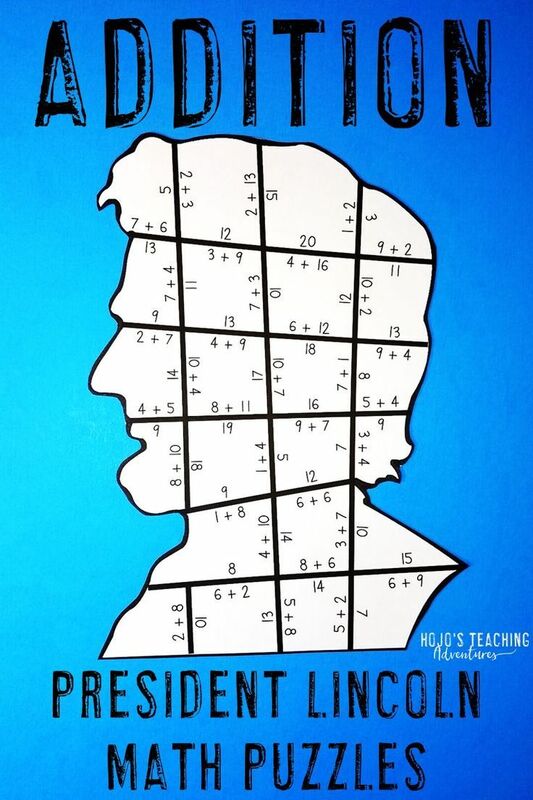 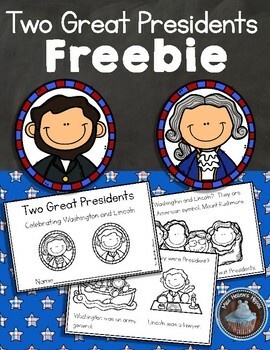 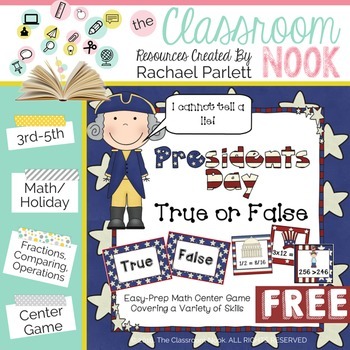 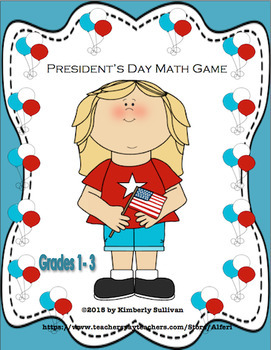 Free Downloads President's Day Math Game! 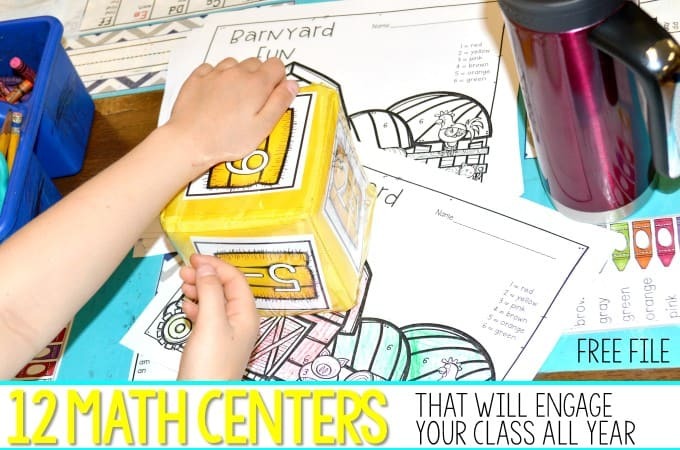 Centers Early Finishers! 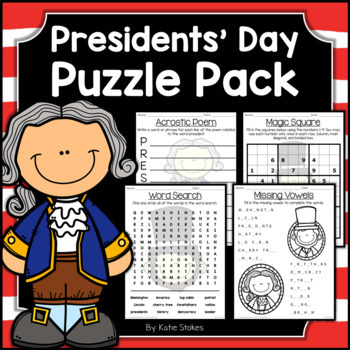 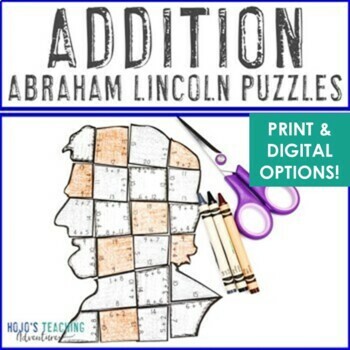 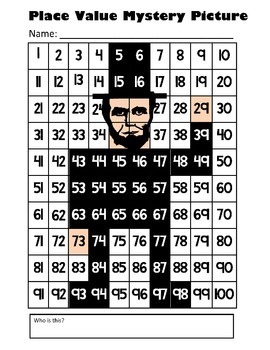 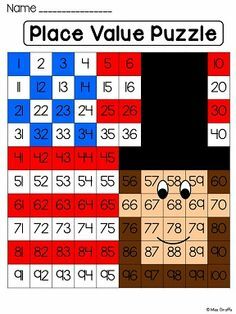 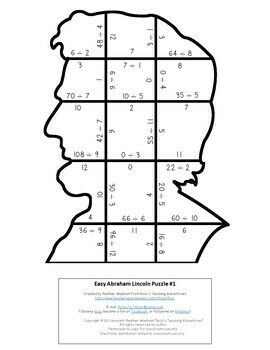 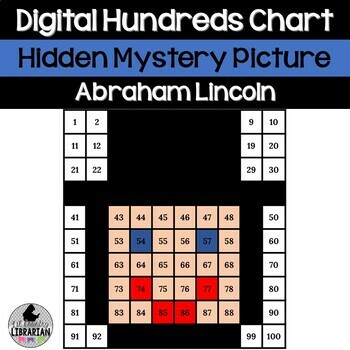 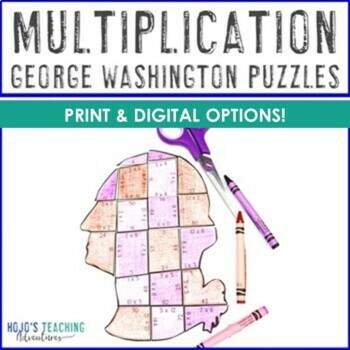 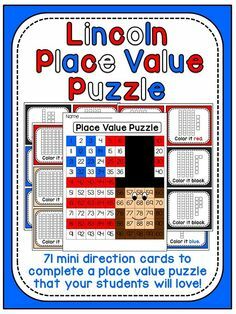 Division President Lincoln Puzzles - click to buy! 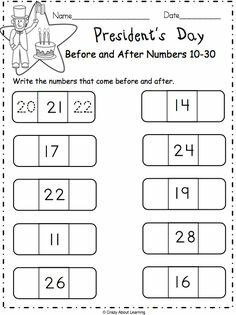 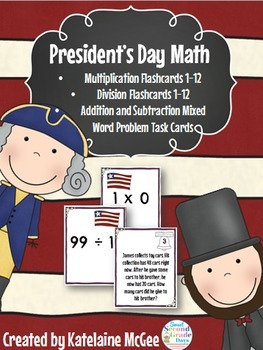 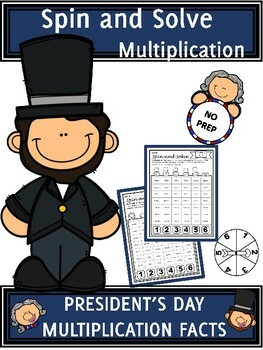 President's Day Math Task Cards! 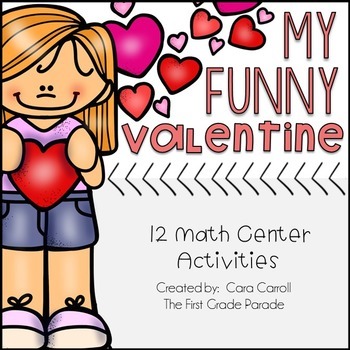 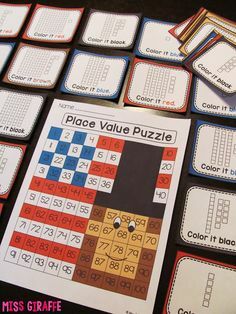 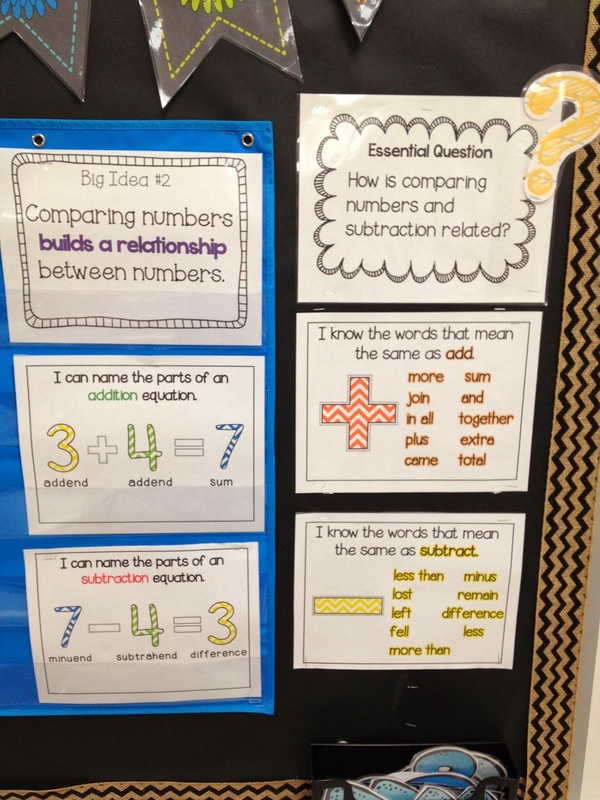 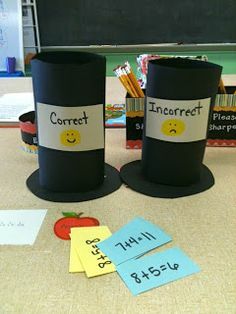 Common Core and Game for Centers! 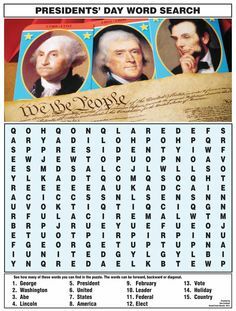 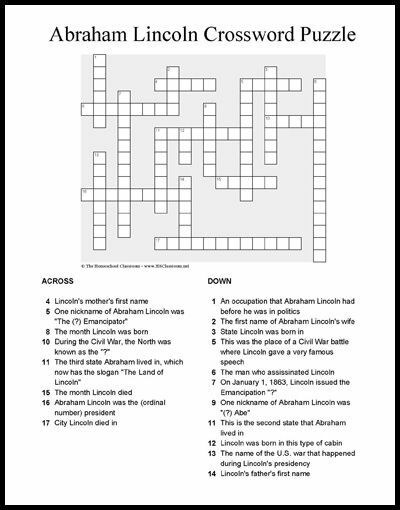 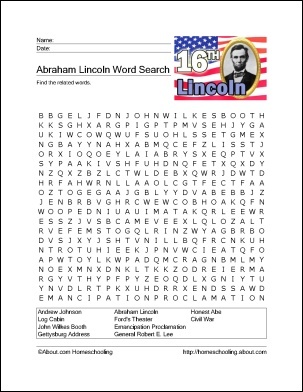 Presidents' Day Word Search from NIE Rocks!